Three years have passed since Hurricane Sandy devastated the New Jersey Shore as Megan Stanford returns to her childhood home to find her elderly grandmother and the family Grand Victorian home in a state of shocking neglect. As the town threatens to sue to ensure demolition of the guest cottages behind Misty Manor, mystery unfolds in the once quiet town of Misty Point, NJ. A dead body found in the debris, threatening messages, and vandalism, combined with an eerie sixty year old photograph, bring the investigation closer to home. Megan continues to dig for the truth and unwittingly begins to unravel a decades old secret, which threatens her and the future of Misty Manor. An old journal, revealing hidden treasure at St. Francis Church, falls into the hands of acting medical examiner, Dr. Amy Daniels, and tests her faith in life, love, and trust. With the help of the church pastor, Father Michael Lauretta, they try to solve the century-old mystery. Before long, the two find themselves in the company of a trained Italian curator, desperate to ward off her greedy, possessive boss, who follows her to Vermont and intends to steal the treasure. Against the backdrop of snowy Rocky Meadow, Vermont, bustling during the Christmas holidays, the remainder of the St. Francis family try to secure a new soup kitchen, only to find charity cannot escape tragedy. 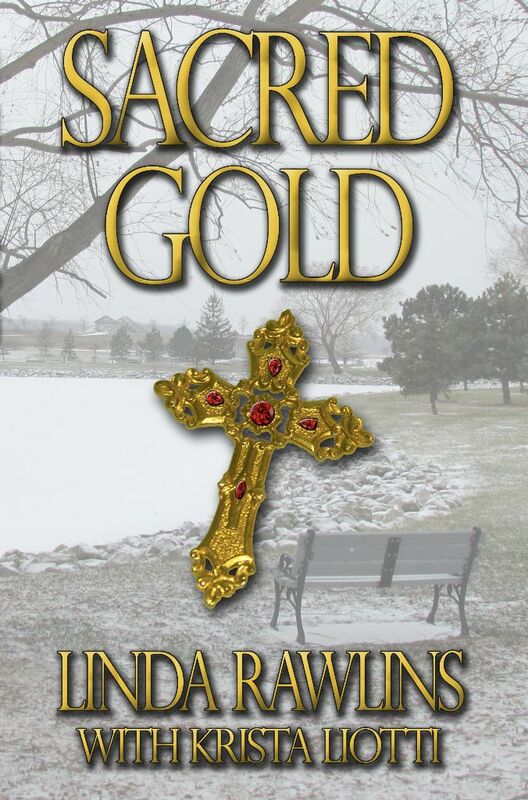 When arson and murder, at the local nursing home, lead to a dark, dangerous chase in the catacombs of the church, they all join together to follow age-old clues and find Sacred Gold, before the treasure and more lives are lost forever. 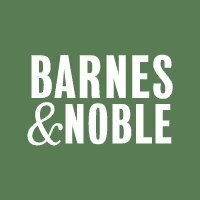 Acting medical examiner, Dr. Amy Daniels and Father Michael Lauretta become entangled in murder at the local soup kitchen in Burlington, Vermont. As their intricate relationship develops, they are drawn into a sinister plot as FBI Special Agent Marcus Cain pursues a deadly internet activist group, known as Shepherd Force. 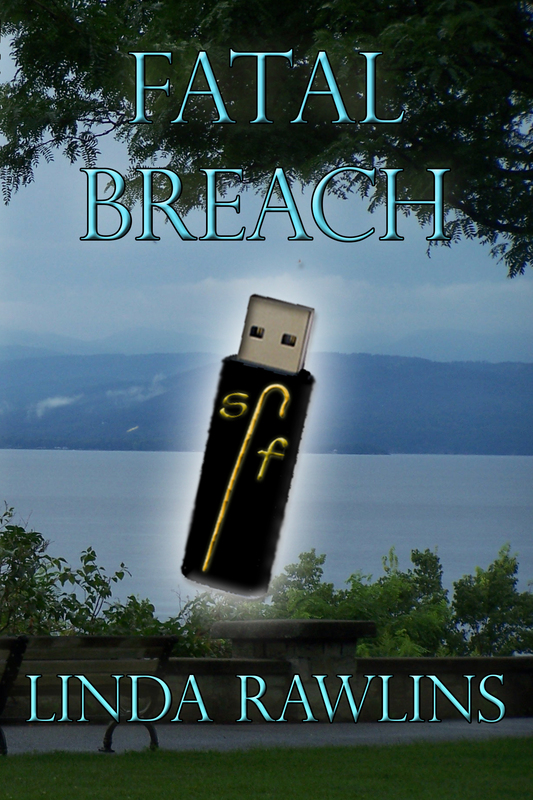 They soon learn, the cybercrime organization will stop at nothing to retrieve an illegal flash drive worth millions of dollars. Rocky Meadow, Vermont, seemed to be a quiet little town until people started dying or showing up in the emergency room under mysterious circumstances. Dr. Amy Daniels is a trauma surgeon, who recently moved to Rocky Meadow after a family tragedy. There she meets Father Michael Lauretta, a psychologist priest who counsels troubled clergy and pastor of the famous Rocky Meadow Retreat House. Together, they save lives and souls and try to solve a mystery before they become the next target of a greedy killer. Will they be able to put a stop to this deadly rampage? 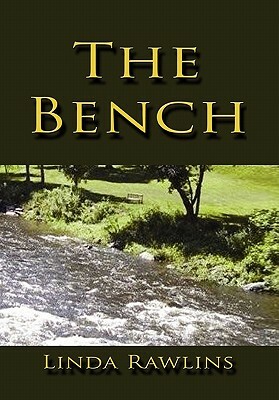 The unexpected conclusion awaits in The Bench.